-1.5 TON SPLIT AIR CONDITIONER. 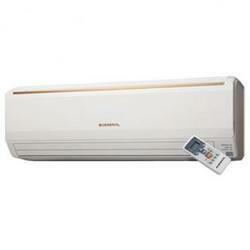 Being the foremost company, we are offering an exclusive array of O General AC. Our offered array is famous for its attractive functions. 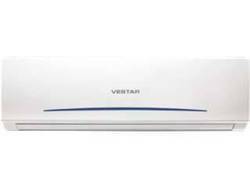 Ogeneral Latest Model Window Split Airconditioners. Top of the range Rotary Compressors with great performance quality.